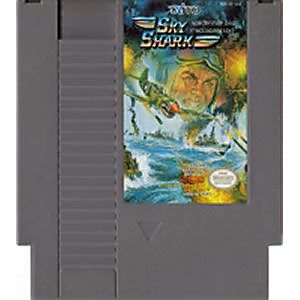 Sky Shark original NES Nintendo Game cartridge only - Cleaned Tested and Guaranteed to Work! Levels are difficult, but a fun addicting game! 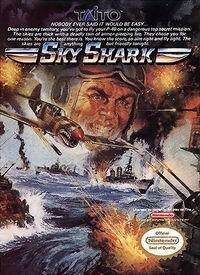 This game plays perfectly , my favorite flight shooter. The only problem with the game is that there are only 5 levels. This game is a bargain. 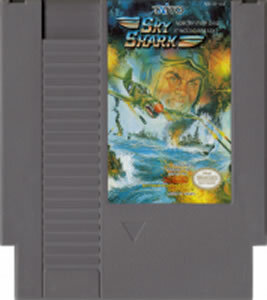 one of my favorite nes titles, and my favorite birds eyeview shooter.